Dane Clark and Gail Russell. From MOONRISE (1948). A highly regarded Film Noir directed bởi Frank Borzage. Starring, Dane Clark, Gail Russell, Ethel Barrymore, and Allyn Joslyn.. Wallpaper and background images in the phim cổ điển club tagged: classic film classic movies dane clark gail russell moonrise noir. From MOONRISE (1948). 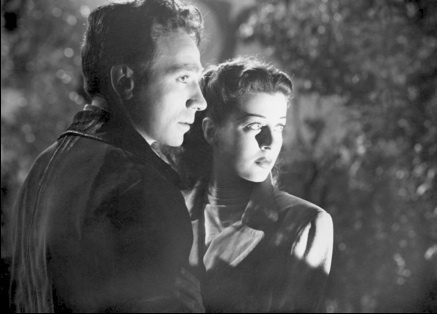 A highly regarded Film Noir directed bởi Frank Borzage. Starring, Dane Clark, Gail Russell, Ethel Barrymore, and Allyn Joslyn. Gail Russel was a cutie. Too bad she drowned herself in alcoholism and died young. Such beauty wasted.